So you got a few tops and sweaters over the holidays and now you need some pants. Because going pantless is cold and generally frowned upon. 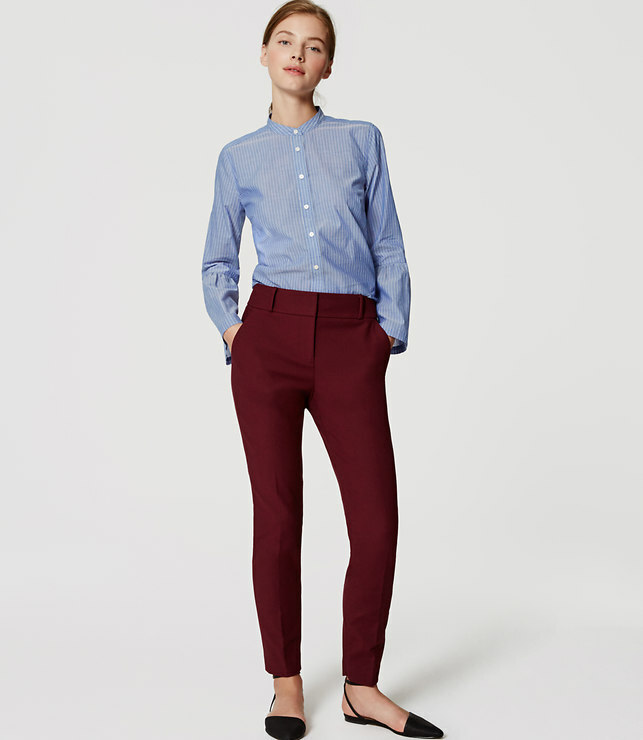 So here are some classic and versatile pants that are going to be workhorses in your closet. 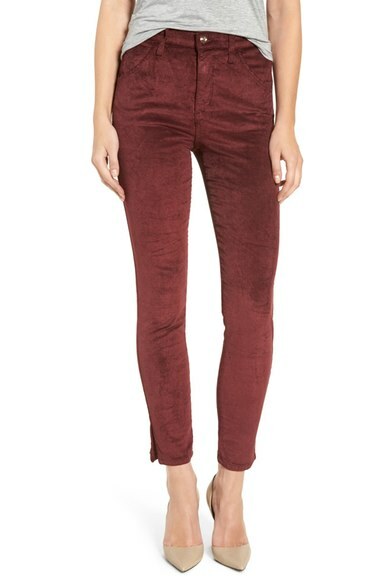 These beauties are half off right now. Half off! Well they say it in the title. It's essential, and it's under $50. Everyone needs a pair of sleek black pants. These are perfect. I love the Marisa fit. 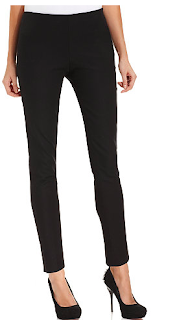 It's my favorite for all day workwear. 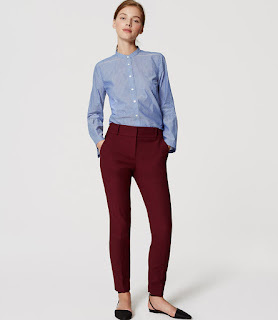 These pants are great for work or play. Mix and match with sweaters, button downs, and tees! I used to live in my loft marisa when I worked in retail.